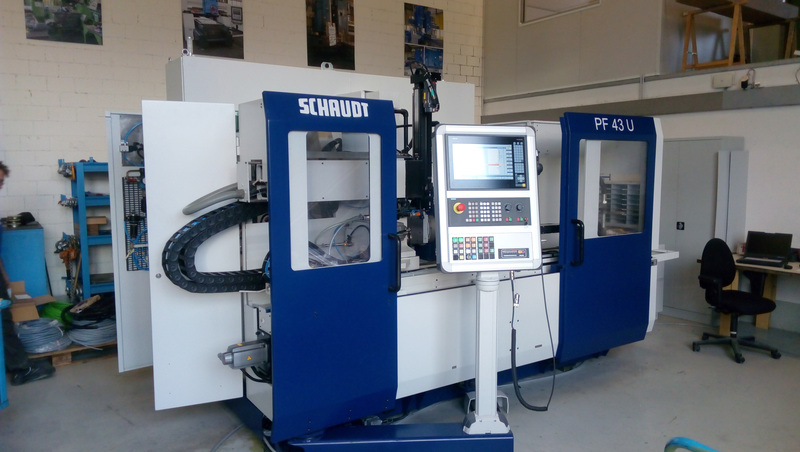 We completed the renovation and upgrade of the CNC control system for the cylindrical grinding machine Schaudt PF43 1000 U. The refurbished machine will perform with the highest precision at our client’s site in Hungary. 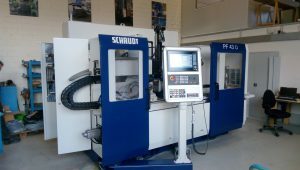 Information about the installed equipment: Siemens Sinumerik 840D SL CNC control system, Heidenhain measuring systems, Hoffman and Renishaw accessories. The machine’s mechanical parts were completely overhauled by our partner company MAREP AG.